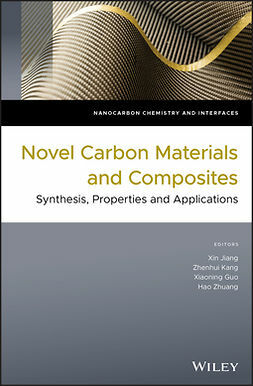 Carbon nanomaterials have been widely applied for biomedical applications in the past few decades, because of their unique physical properties, versatile functionalization chemistry, and biological compatibility. 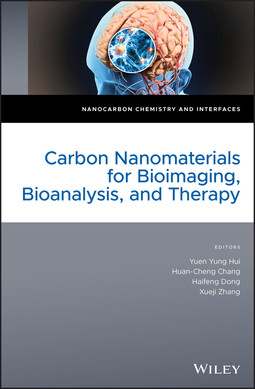 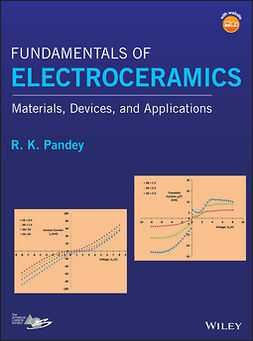 This book provides background knowledge at the entry level into the biomedical applications of carbon nanomaterials, focusing on three applications: bioimaging, bioanalysis, and therapy. 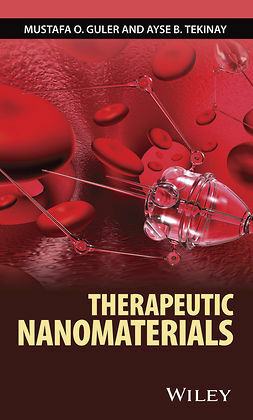 Carbon Nanomaterials for Bioimaging, Bioanalysis and Therapy begins with a general introduction to carbon nanomaterials for biomedical applications, including a discussion about the pros and cons of various carbon nanomaterials for the respective therapeutic applications. 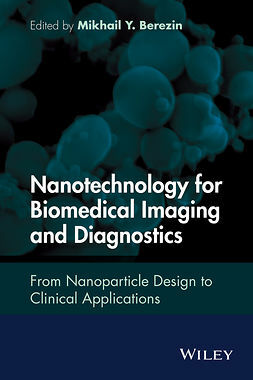 It then goes on to cover fluorescence imaging; deep tissue imaging; photoacoustic imaging; pre-clinical/clinical bioimaging applications; carbon nanomaterial sensors for cancer and disease diagnosis; targeted cancer therapy; and photothermal/photodynamic therapy. 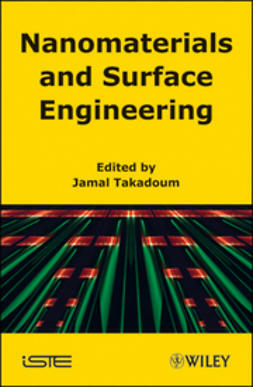 Each chapter briefly introduces the biomedical application and emphasizes the most appropriate carbon nanomaterial(s) for the application. 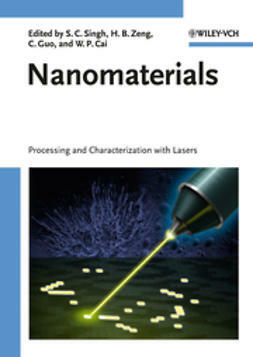 Carbon Nanomaterials for Bioimaging, Bioanalysis and Therapy is an excellent resource for academic researchers and industrial scientists working on preparation and bio-application of carbon nanomaterials, biomedical engineering, and nanotechnology.